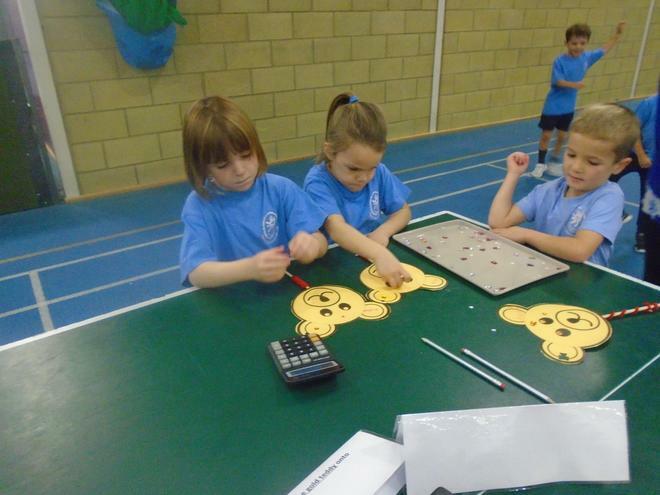 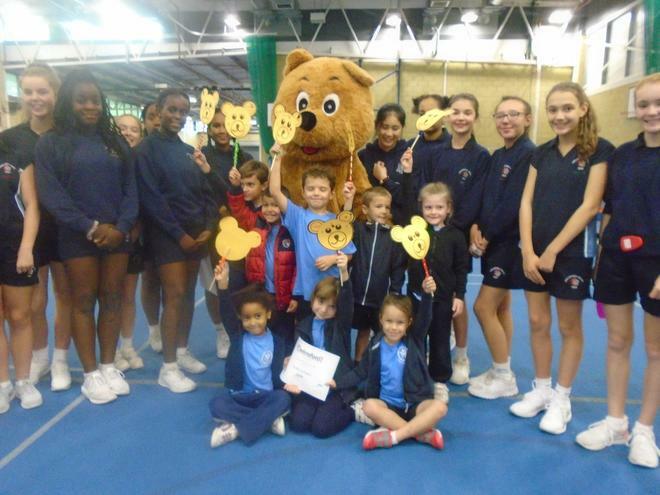 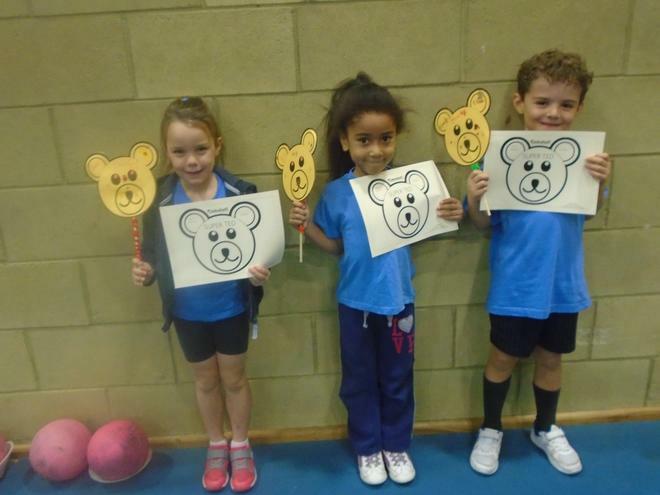 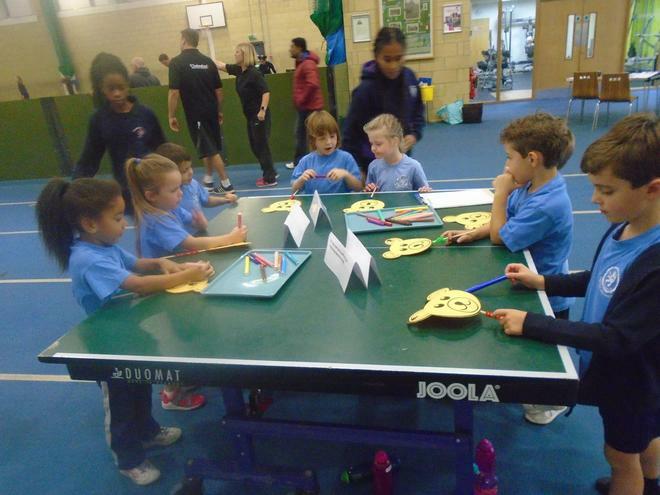 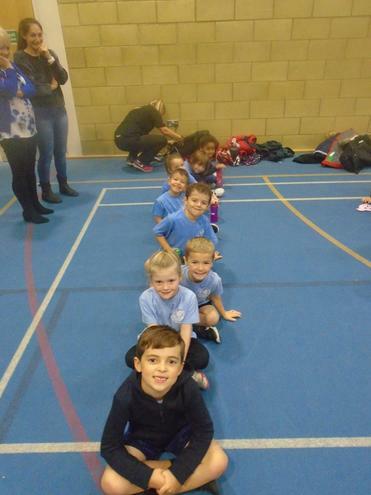 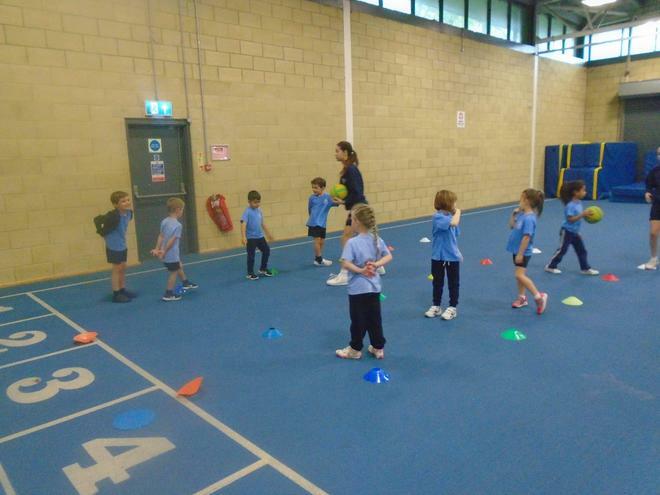 On Tuesday 8 children from Year 1 went to compete in the Teddy 'Lympics at Melbourne Stadium! 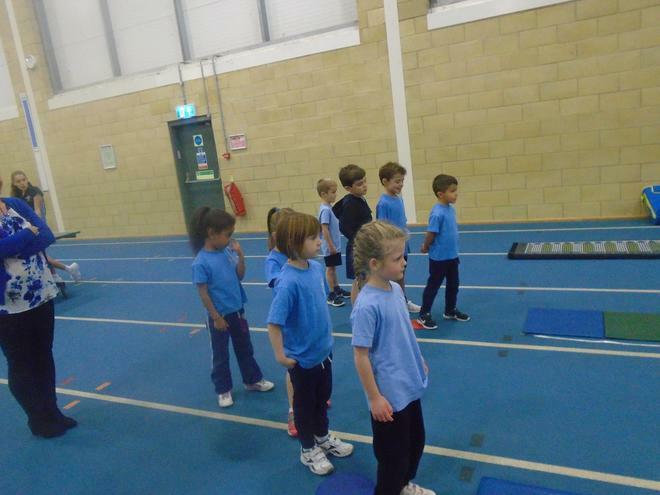 The children were taught a range of skills including jumping, skipping, and running and they then competed against other schools. 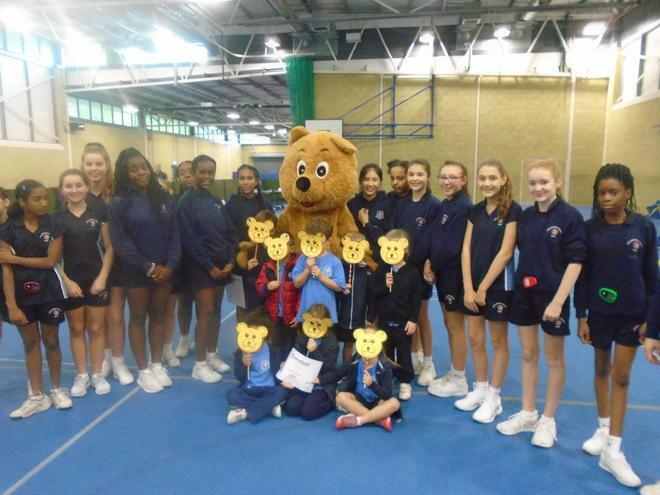 On the day the children performed exceptionally well and came 1st out of 13 schools! 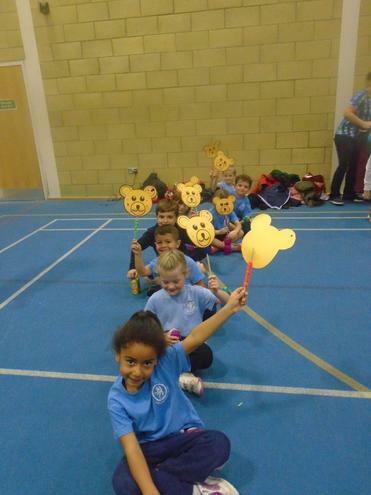 A huge well done to the children who took part and thank you to Mrs Anderson and Mrs Hunt for chaperoning and the parents for transporting the children to the event.